There is a seminar on Hurricane Katrina being presented by Dr. Andrew W. Garcia at UNSW on 28th September 2010 5:30 for a 6pm start. If you are interested please have a look at the attached flier for further details. 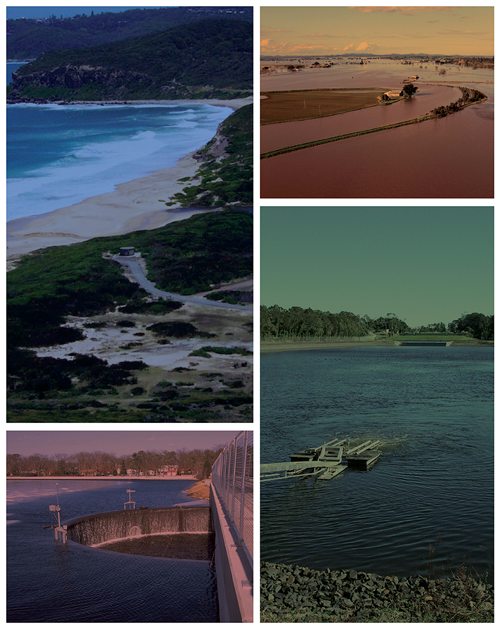 The next Panel presentation is entitled Sediment Transport in River Engineering and will be given on the 28th April 2010, 5:30 for 6pm at the EA Auditorium Chatswood. Drinks and nibbles will be available prior to, and after, the presentation. The presentation will be given by Professor Ali Keshavarzy, Research Fellow, School of Civil and Environmental Engineering, University of Technology Sydney, with the following abstract. A printable PDF is also available for this announcement.